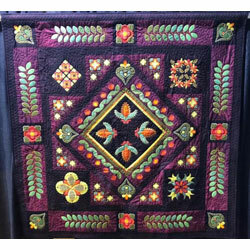 The 10th SAQG Travelling Exhibition of Quilts takes on a new format which we hope will reach more quilting communities and the general public over the next 2 years. 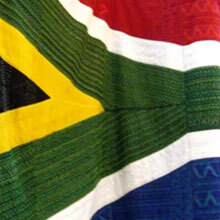 The quilts were selected from entries in the Siyadala Competition and were chosen with the intention to inspire and educate the viewers about the different styles and techniques, colours and designs used to create this collection of quilts. 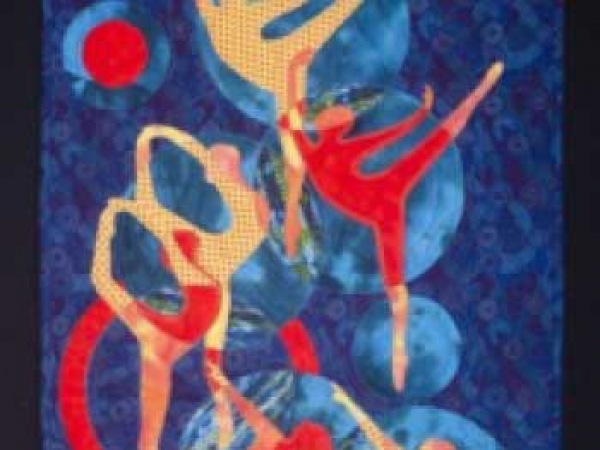 This collection under the title ‘We Create’ is available to regional guilds and groups, clubs and interested people to view. 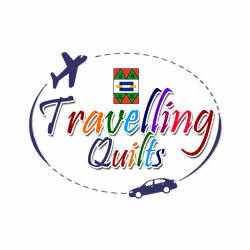 The quilts will travel across the country to various destinations and regions and finally to the SA National Quilt Festival in Midrand in September 2019. 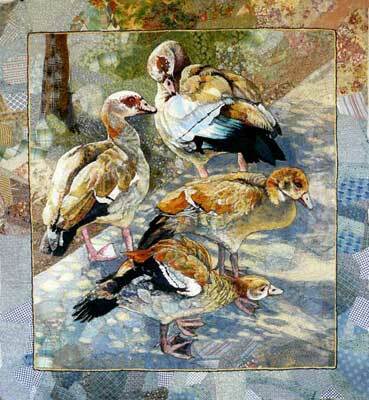 Whether in an exhibition or in a more intimate setting the opportunity to admire and see the talent and creativity of South African Quilters is a must. Also view Gallery section for pictures of the events.